7th Lojong Retreat at Kunsangar North with Fabio Andrico 24-28 July 2018. 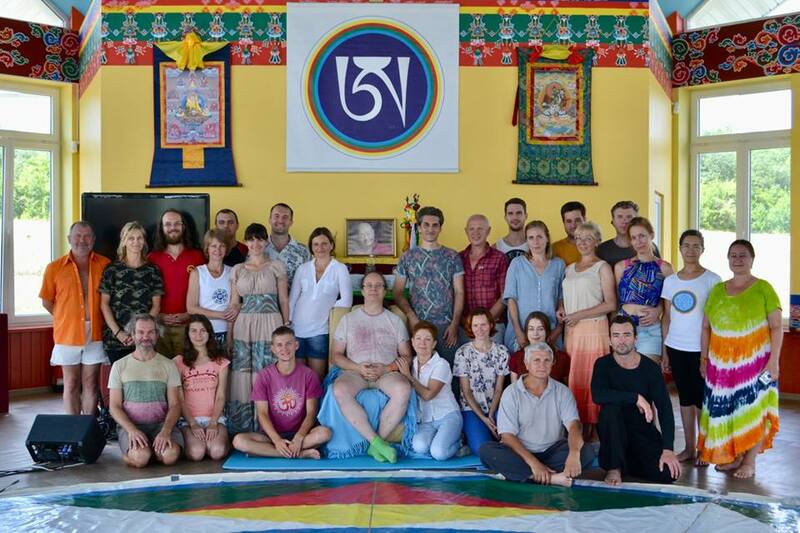 We express our gratitude to the instructors Igor Berkhin and Igor Pinigin for the wonderful retreat, which helped us to discover deeper aspects of our practice! Thanks to all the participants of the retreat for the positive atmosphere and the opportunity to spend time with the Vajra family! Nowadays it is not so easy to find time and opportunities for practice, we are very glad that you managed to do it! We are always waiting for you in South Kunsangar!